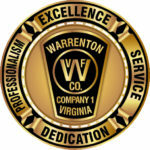 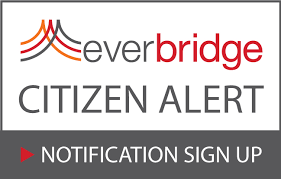 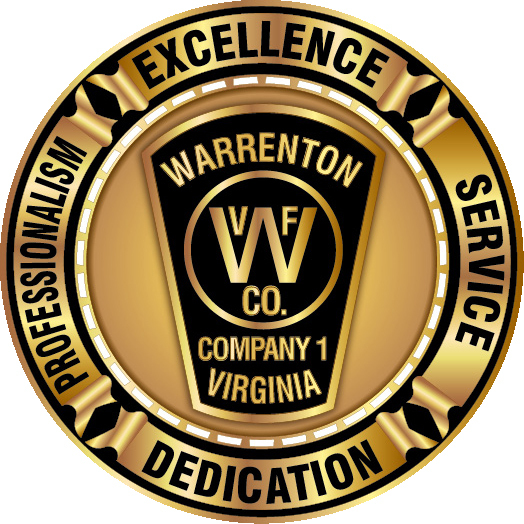 Member Services – Warrenton Vol. 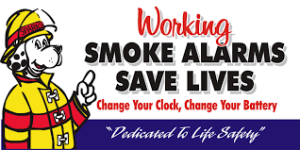 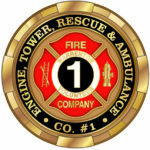 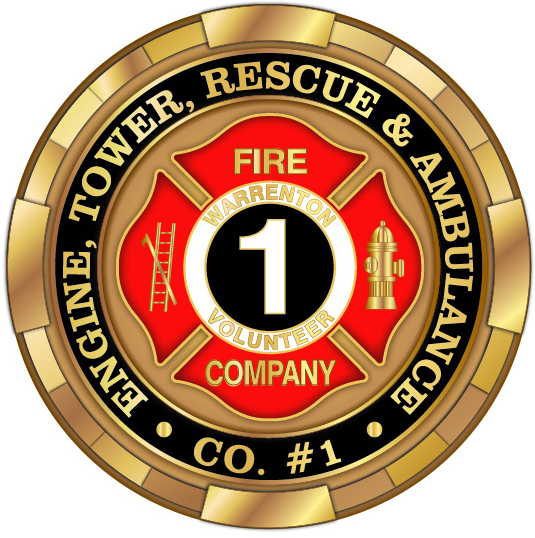 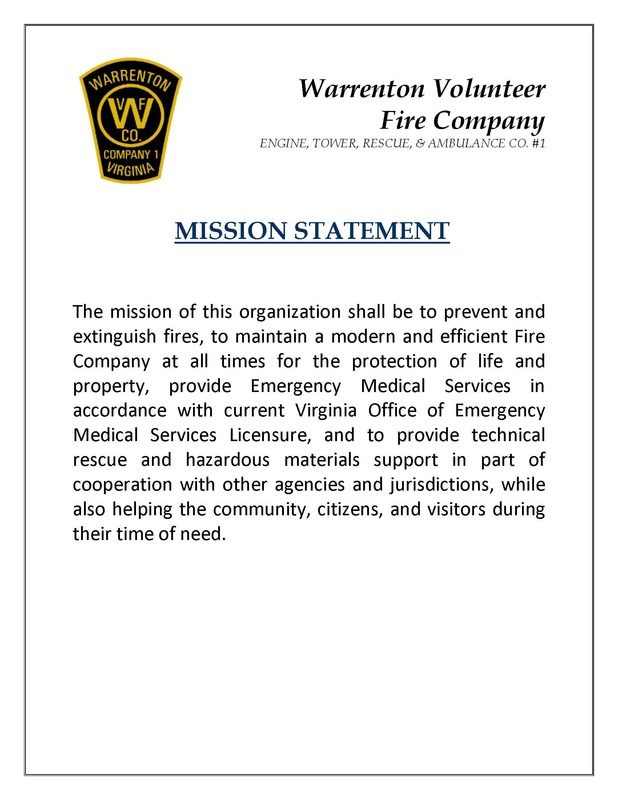 Fire Co.
Click the page link below to access the resource. 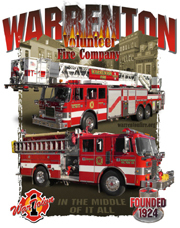 Warrenton Vol. 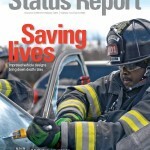 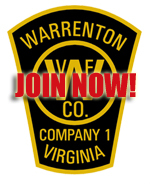 Fire Co. – Training Division Staff are required to complete a WVFC Training request form. 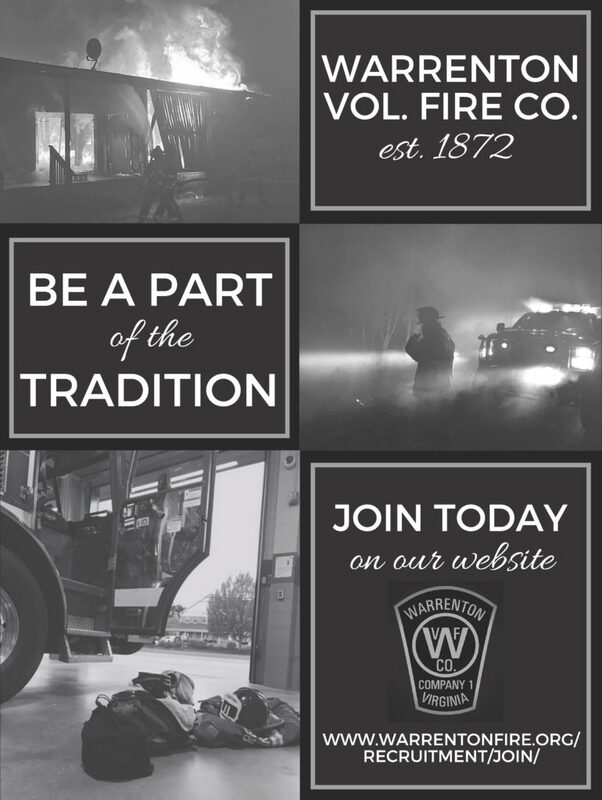 The form and questions should be directed to: training@warrentonfire.org Forms List: WVFC Training Request Form Stay tuned this page will be updated with further information soon.